SQUAREpeg Packers are the right choice for your packing services. Here’s why! When you’re busy living a life from one deadline to the next, there’s nothing worse than needing to pause your life just so you can pack boxes. This is where the SQUAREpackers come in handy. Our main aim is to provide you with a quick and easy solution to packing.  SQUAREpackers provide a great packing team who’ll make sure that everything is packed and ready for a safe move. If you require a full house packing service, SQUAREpackers are ready to go the extra mile to complete the pack a day prior to your move. This minimises the stress of packing and preparing for your move day. Packing teams are available only in the Melbourne area. Check out our rates page to know more. Organise your next move with us! And we’ll make sure your next move will be a pleasant experience.